This page is designed to update you on the schedule of exams for all applicants for the NMS admissions. The page will be updated as when the entrance exams date is announced. You can also subscribe to blog to receive such updates directly to your email. Before then, let's take time to see how to prepare for and pass the entrance exams and do well in the interview to be scheduled after. During the NMS pre-admission entrance examination exercise, Candidates will be tested on Mathematics, English Language, Verbal Reasoning, Quantitative Aptitude and General Knowledge. Candidates are advised to prepare well in these subject areas to enable them score high and thereby boost their chances of being invited for the Selection Interview. 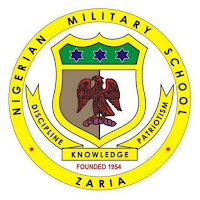 A compendium of past questions can be obtained from all the Nigerian Army Divisions and Brigade Education at the rate of One Thousand Naira (N1,000.00) only per copy. Candidates are advised to try and find out the main road(s) as well as alternative roads to their chosen examination centres at least 48 hours to the day of the exams. This is to avoid transportation delays that may cause them to arrive late or miss the exams on the scheduled day. By trying to find out the roads and location early in advance, candidates will be able to familiarize themselves and identify any potential transportation hitches that may dim their chances of getting admitted into NMS. All candidates should bring their pens and mathematical sets (containing pencils, sharpeners, erasers, etc) to the entrance examination centre. No notebooks or textbooks whatsoever are allowed. Candidates are, however, advised to print clear, sharp copies of their Application Form, Exam Photocard and Payment Advice Slip from the NMS Portal and present them at the Exam Centre when requested. All candidates are expected to arrive at their chosen examination centres not later than 7:00am. The excitement notwithstanding, candidates should endeavour to have a good night rest before the day of the exam and also have some light breakfast to keep them fully awake and mentally alert during the examination. All candidates invited for the Selection Interview will be made to undergo compressive physical and medical examinations. As such, it is a good idea for candidates to improve their health and general fitness levels well before the invitation. Candidates are advised to eat healthy meals and observe good hygiene every time so as to avoid illnesses that could make them unfit for the selection process. Doing some simple, age-appropriate exercises at least 3 times a week will also help. Candidates do not need to engage in Olympic-grade physical training activities, however! Completed Local Government Certificate of Origin. Application Form printed from the NMS Portal. Exam Photocard printed from the NMS Portal. Payment Advice Slip printed from the NMS Portal. The Selection will consist of various personnel, including officers in and out of uniform. Candidates should endeavour to build their confidence so that they will be able to comport themselves well while appearing before a panel of interviewers without any form of shyness or stage fright. 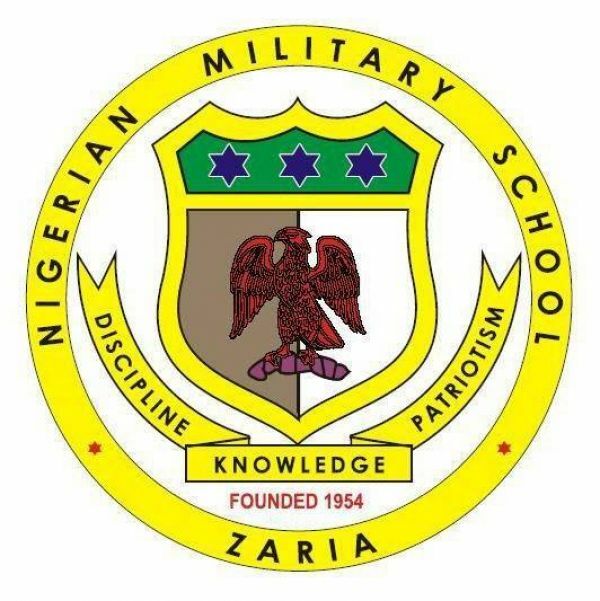 Not getting correct information, or getting correct information late, can negatively affect your chances of getting admitted into the Nigerian Military School. Candidates are strongly advised to frequently check the NMS Portal for regular updates on this portal https://www.nms1954.sch.ng. You can also subscribe to this blog for regular updates.